Who doesn't love a winter sale? Finding bargains on your favourite brands what's not to love. 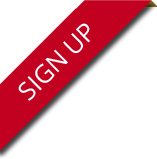 The following post is here to let you know what brands are in our winter sale and at what percentage. 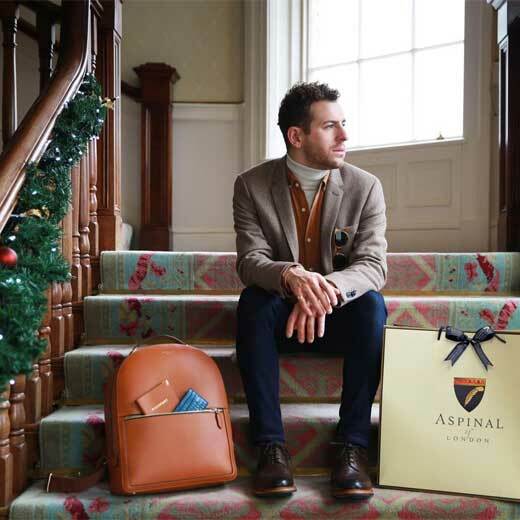 Aspinal of London is the first brand on our list and boy do we have a treat for you! Who doesn't love contemporary handbags and purses? Currently, with Aspinal, we are holding a 30% sale off of selected products, 50% off of selected products and 20% off of handbags and purses. 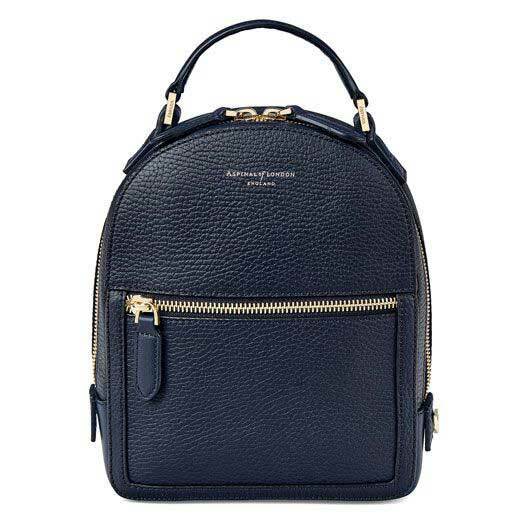 This navy Pebble textured backpack features in their Mount Street range. This backpack is perfect for carrying essential items in on a day to day basis. This silk Aspinal of London scarf is the next on the list. 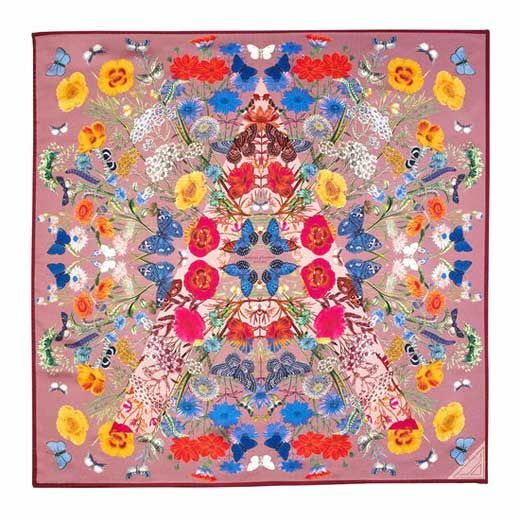 Hand-crafted in Italy, it would be rude to not buy this 100% silk scarf whilst it is in the sale. The pattern on this scarf means that it would be perfect for formal or casual occasions. 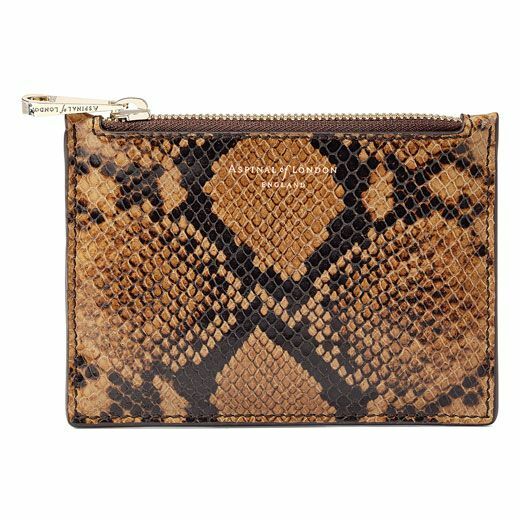 The next item is a small mock-snake skin pouch that features in their iconic Essential collection. Perfect for nights out, this small pouch is a must at 50% off. Whilst the above are selected items, ALL Aspinal of London handbags and purses are at 20% off so here are two of our favourites. 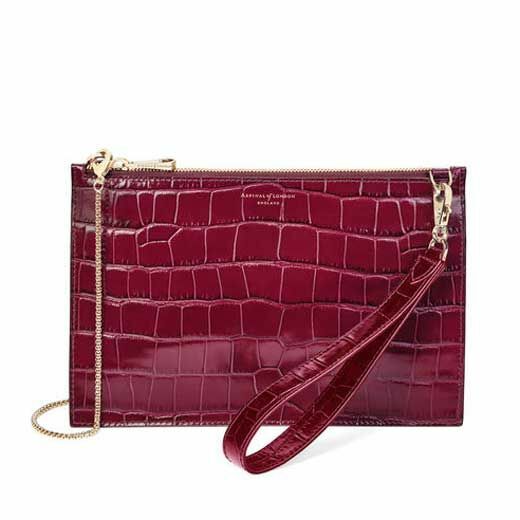 Firstly, is the small Soho mock-croc clutch. This small bordeaux clutch bag is perfect for either going out for dinner or formal occasions. This clutch bag is versatile as it can either be held over the shoulder or held on the wrist via the wrist strap. 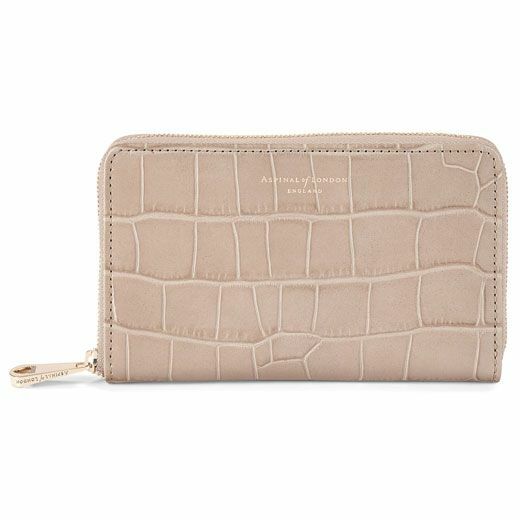 The final item making it on to the Aspinal sale list is the Continental taupe mock-croc purse. This leather purse is able to hold all of your everyday essential items. The next brand on the sale list is Hugo Boss. For Hugo Boss, we are holding a 50% off sale on selected sleepwear items and jewellery items. 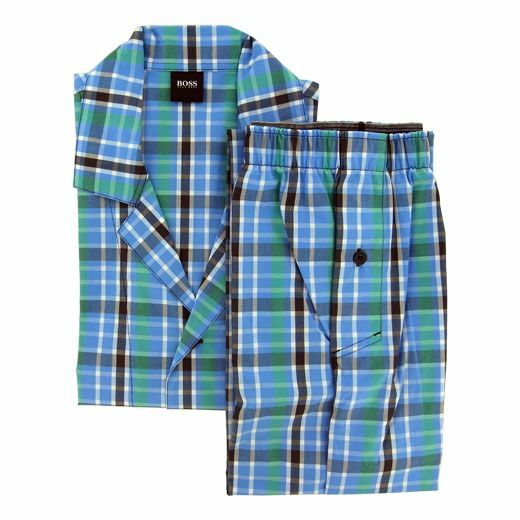 The first item on the Hugo Boss list is the blue/green check pattern pyjamas. This pyjama set consists of a long sleeved shirt and long trousers. Both are made out of fine cotton. 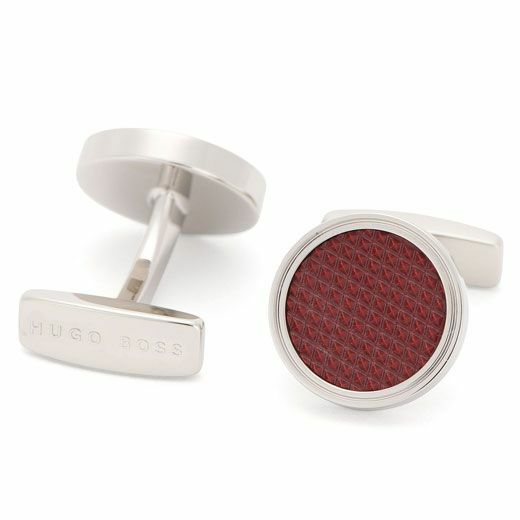 The jewellery we are holding 50% off for Hugo Boss is the cufflinks. Cufflinks such as the Shane brass cufflinks featuring a burgundy inlay. These cufflinks would be perfect to wear with a formal outfit as they would tie the outfit together and also be a statement piece for the outfit. For Paul Smith, we have decided to have a 50% off sale on selected leather & gifts items. 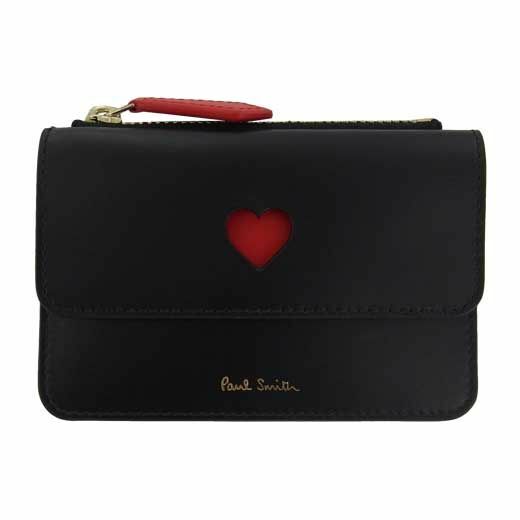 A personal favourite that has gone into the sale is the Heart leather zip pouch. This cute small pouch is perfect for just slipping into a handbag or clutch bag when your everyday purse isn't required. The way we have set up our Purdey sale is similar to the way we have set up our Paul Smith sale, selected items out of leather & gifts at 30% off. 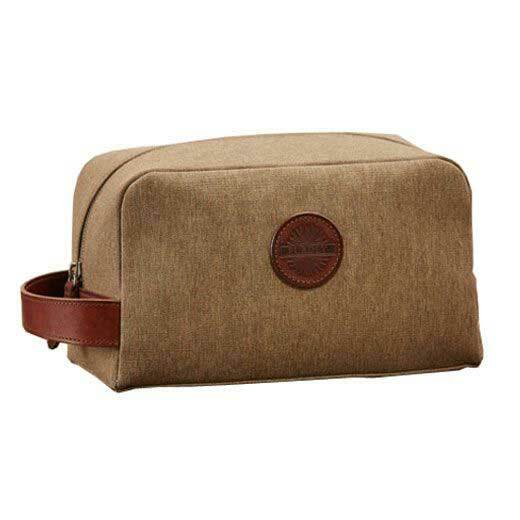 One particular item in the Purdey sale is the moss green canvas washbag. Perfect for taking on a short weekend away or a long trip away. For our TUMI range, we're holding 30% off of selected leather & gifts and accessories. If you're in need of a new wallet or card holder the TUMI sale is the one for you. 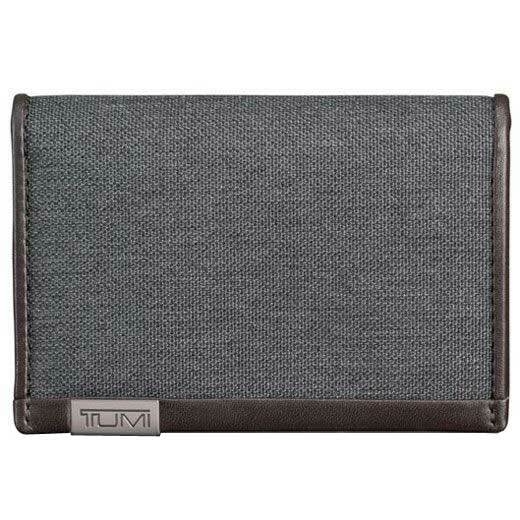 This TUMI card holder can easily be slipped into a pocket or bag when you're on the go. Dunhill – 20% off of Lighters, Home Accessories, Jewellery, Stationery & Refills and 50% off of Clothing and Leather & Gifts.